HomePet CareMicrochip Saves The Day! 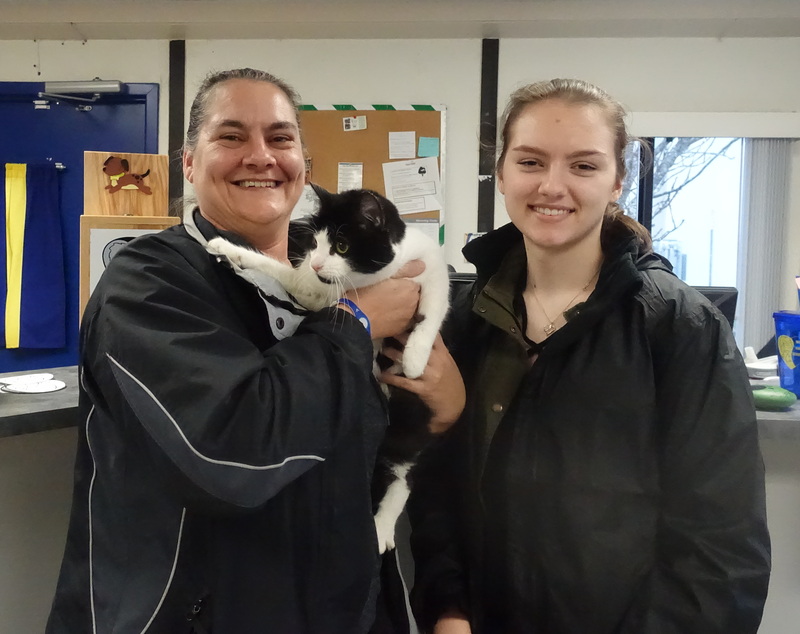 A good Samaritan brought a cat into the shelter that had been hanging around her yard for about a week. The person lived outside our service area, but we scanned the cat before sending her on to the correct facility and discovered that the cat was microchipped! We called the microchip company and received contact information for the cat owner. When we called the cat owner, he was amazed that we called as the cat had been missing for 7 months! He said his daughter would be ecstatic to have her cat back. We facilitated phone number exchanges between the finder and owner for another happy reunion. Microchips can make all the difference! Next PostNext Post New Addition to the MAS Team!